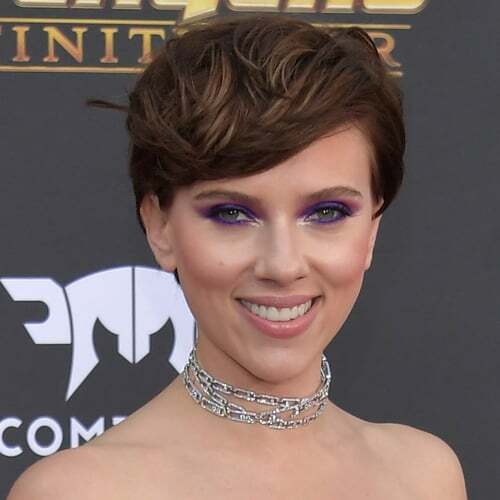 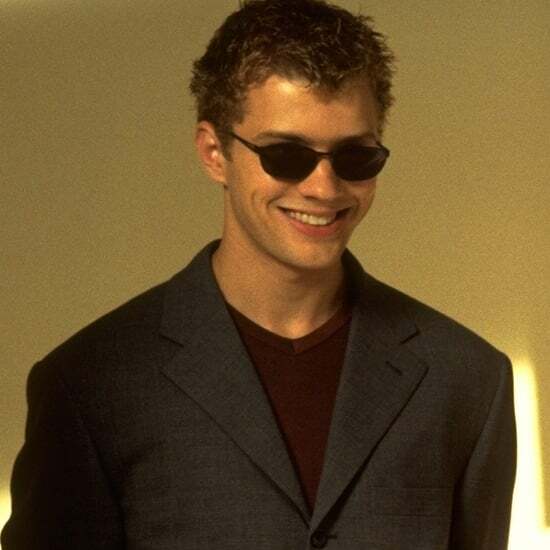 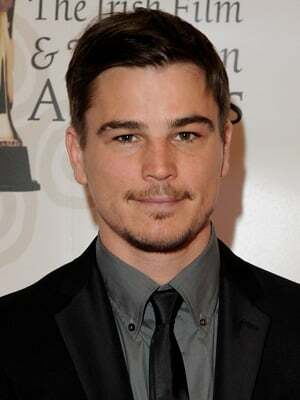 Josh Hartnett first gained notoriety on a television show called Cracker in 1997, then went on to star in films such as Pearl Harbor, and Black Hawk Down. 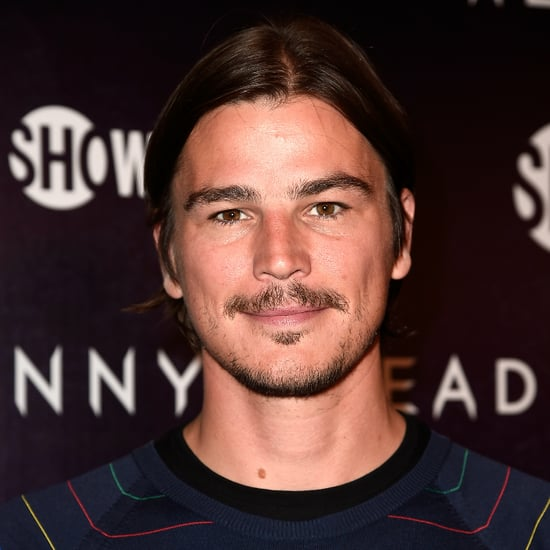 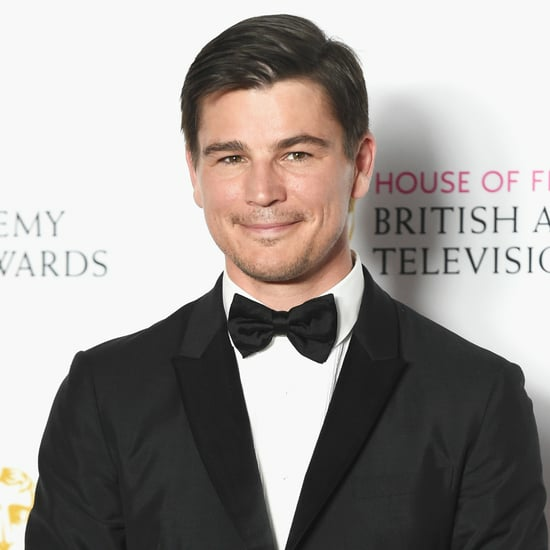 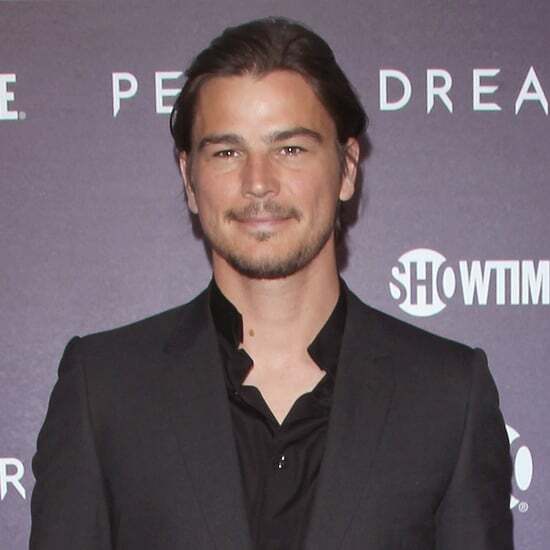 Josh Hartnett and His Girlfriend Welcome Their Second Child! 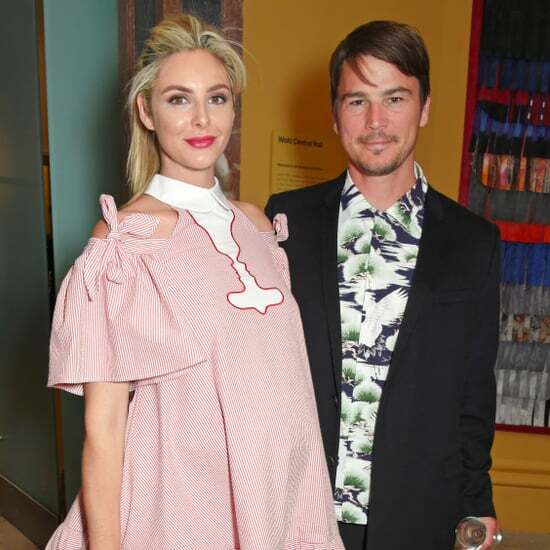 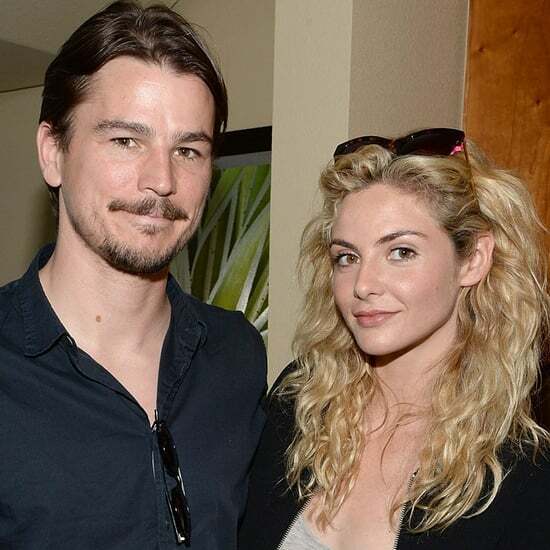 Josh Hartnett and Tamsin Egerton Welcome Their First Child!